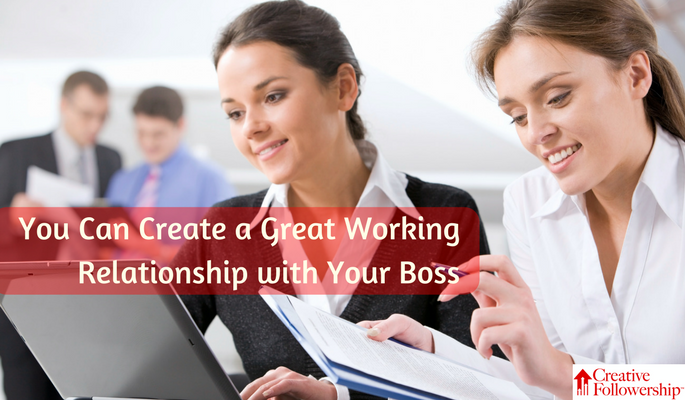 Do you want to create a good working relationship with your boss? For 32 years, I worked for Truett Cathy, the founder of Chick-fil-A. What I practiced, you can practice. It will work for anyone at any level of responsibility within any organization. It will work for you. My goal was to support my boss in such a way that whatever I did was what the boss would have done, yet I never tried to give my actions more weight by using the boss’s name. When things did not go right, I never blamed the boss. I took responsibility myself and went to work to do whatever was necessary to correct the situation. I never told anyone when Truett overruled me. Those times when I was overruled were no one else’s business; they were between Truett and me. Likewise, when I disagreed with Truett on something, I never disclosed these private interactions. There was much more to gain by keeping them close to the vest—and there was potentially everything to lose by recklessly discussing them with someone else. I let others see the boss in me not because I could not make decisions or act independently. It was to present a unified purpose and action. When the people in the organization see management in unity, they have more confidence in their own roles. They know that management is in harmony and feel empowered to follow that example. Your work should mirror the quality and character of the boss. I do not think I need to explain every detail of how to do this. Every situation is unique. If you have what it takes to be a Creative Follower, you can certainly work it out. If you have picked a leader you can follow, I assume you have picked a boss of excellence. Do things in a manner that will meet and even exceed your leader’s personal standards. When you can do this proficiently, you have assumed an indispensable role for the leader. You have moved beyond just being a worker to being a follower of your leader. I hope you understand a follower is not someone led mindlessly around by another person. 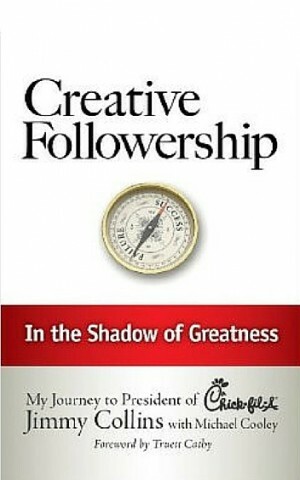 Far from being a demeaning, subservient role, followership places the Creative Follower in a position to greatly profit from the relationship professionally, personally, and financially. The follower who has made the boss look good and has done the things the boss does not like to do—or does not do well—eventually finds himself or herself in a position to influence where the whole organization is going. Is that the role you seek? Let Others See the Boss in You! P.S. 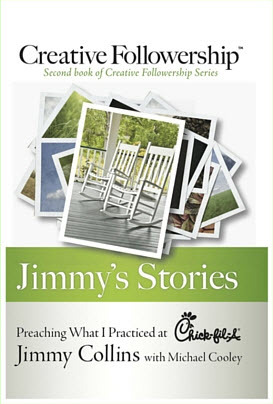 To learn more about advancing your career read my book Creative Followership and Jimmy’s Stories.